How many times must we repeat our mistakes before we learn? 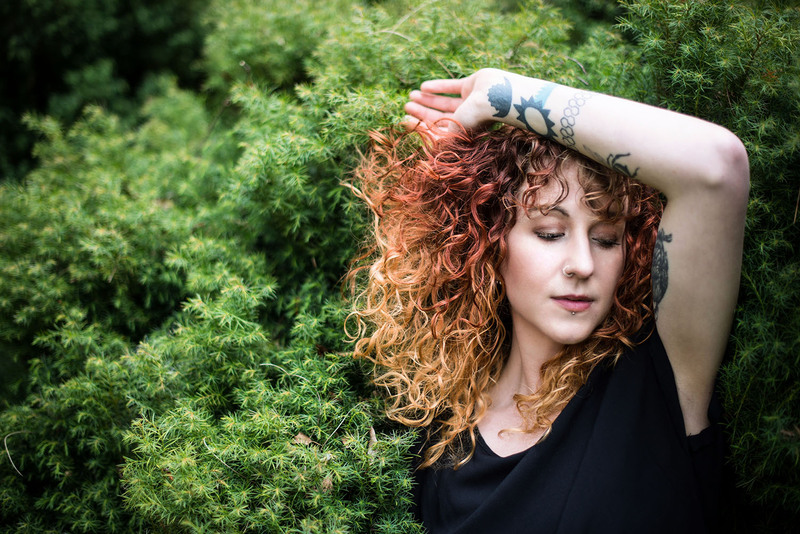 Megan Henwood’s latest single “Seventh” shares a story we all know only too well: The seemingly unbreakable cycle of falling down and getting up, only to fall down again. It’s a dance we’ll do all our lives in our beautiful and vicious struggle for survival. Seventh is the saddest stage. 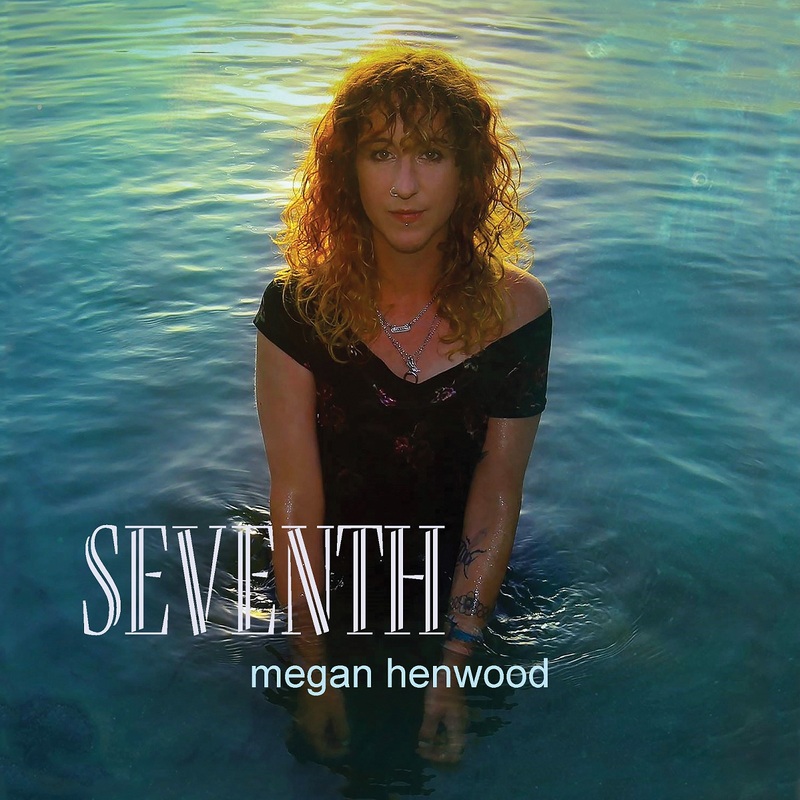 Atwood Magazine is proud to be premiering the music video for “Seventh,” off Megan Henwood’s upcoming third album River (out October 27, 2017 via Dharma Records). The English singer/songwriter escalated her career in 2009 at the age of 20, winning BBC’s Young Folk Award with her brother Joe. Since then, Henwood has explored the chasms of folk through poetic mirrors, never afraid to incorporate new elements to her always expanding musical vocabulary. “Seventh” marries electronic and folk music with fresh breaths of genuine artistry in such a way that is akin to, but still apart from the likes of Bon Iver or Gordi. Henwood’s chorus counts out mistakes one by one in a familiar sequential pattern that hits home for listeners, who might otherwise get lost in her dizzyingly attractive, metaphorical verses. Breaks the wheel that steers you. I’ve kissed that kind before. Henwood’s video reflects an everpresent looming feeling of darkness – the sense of clouds blocking out a sun that’s only a little ways away, but still too far out of reach. We watch Henwood sing emphatically, alone in front of various scenic, colorful backgrounds – a display that amplifies the song’s emotional elements, without overpowering any singular experience. No comfort found in change. Out at the end of the month, River promises to flow with the same mighty force as its namesake. Plunge yourselves into Megan Henwood’s “Seventh” and stay tuned for more from this prolific artist – exclusively on Atwood Magazine.